The Regulators is FINSIA’s signature annual conference event. 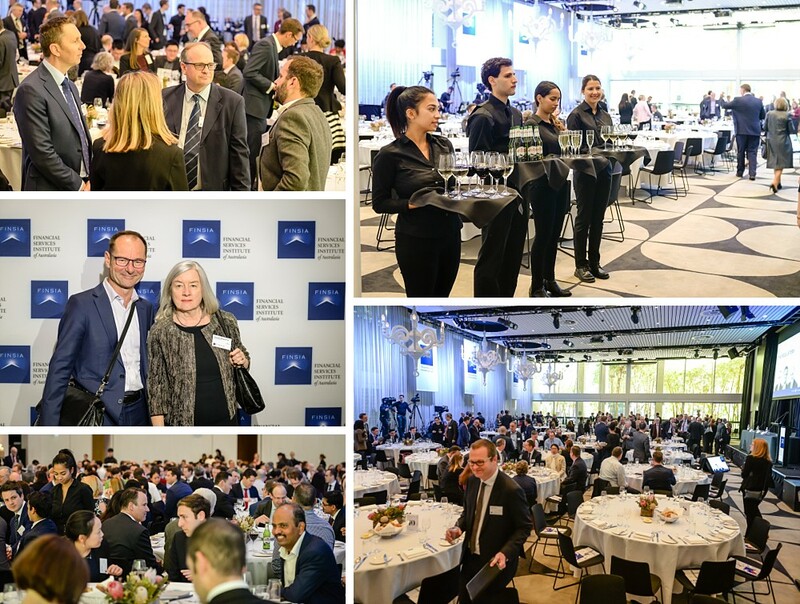 With over 300 guests from across the financial services sector, this event sets the tone for the industry for the following year. 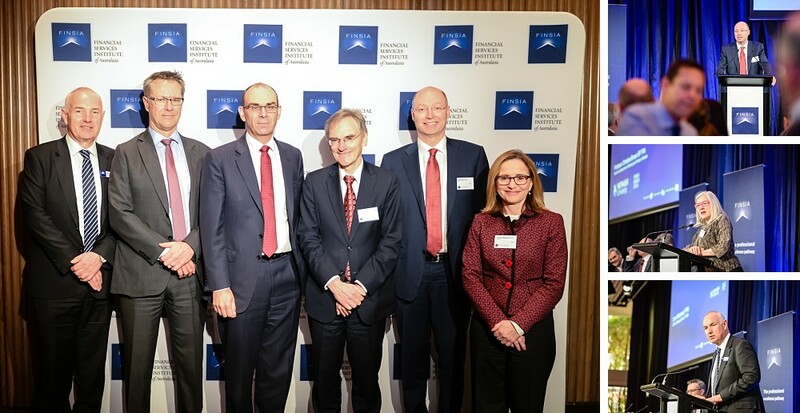 This year the speakers were Wayne Byres, Chairman of APRA, Guy Debelle, Deputy Governor of RBA, and Greg Medcraft, Chairman of ASIC. The event has been growing steadily year to year, and this year’s lunch was held at The Ivy Ballroom, Sydney CBD. Hosted by Chris Whitehead CEO of FINSIA, President David Gall, and Vice President Victoria Weekes. The room was packed with leaders from banks and financial services companies, as well as research organisations. It was really a packed room! Once the keynote talks started, you could see people intently taking notes from around the room. There was also extensive media coverage of the event from major Sydney and national outlets. However dedicated Sydney Event Photographers were still important, because we have a different focus. We capture the shots based on the organiser’s needs to promote the event and attract more guests the next year. FINSIA is the peak professional membership body that represents the entire financial services industry across Australia. Valent Lau Photography provides Professional Event Photography Coverage for important Sydney events. 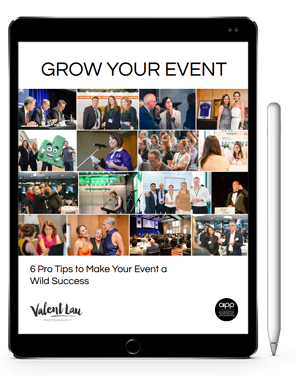 Contact us to find out how you can showcase your event and engage with audiences years after it is over.